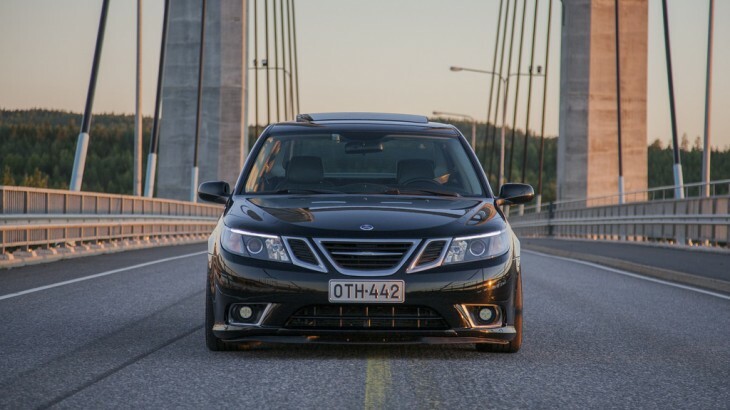 This Saab 9-3 Aero Sport Sedan is in Finland and belongs to a friend of the photographer who also owns a Saab 9-3. 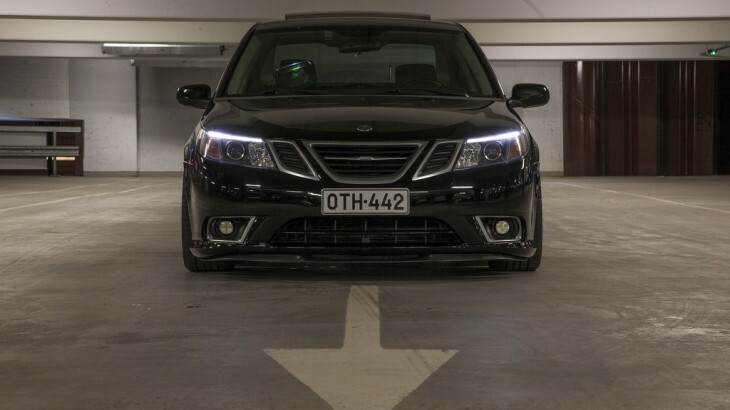 The Saab in the pictures is lowered with BC Racing coilovers. 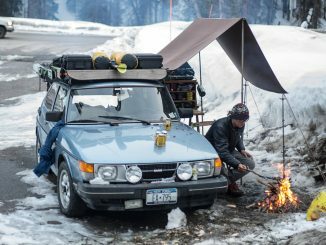 The wheels are 19″ BBS replicas with a width of 8,5″ in front and 9,5″ in back. It also has a cat back exhaust as well as many other minor improvements. 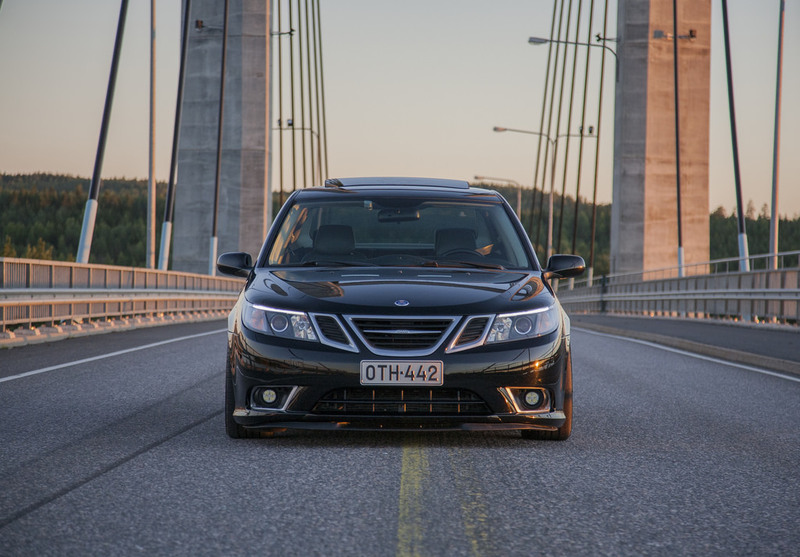 Lauri Lehto kindly gave permission to share these pictures with you Saab nutters here on SaabWorld. Pictures were taken on 16 August 2015 with a Canon EOS 5D camera and EF24-105mm f/4L lens. 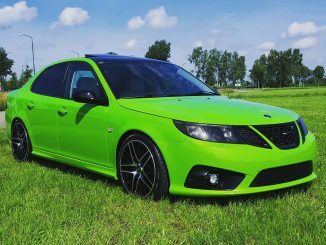 God to See the green 93. 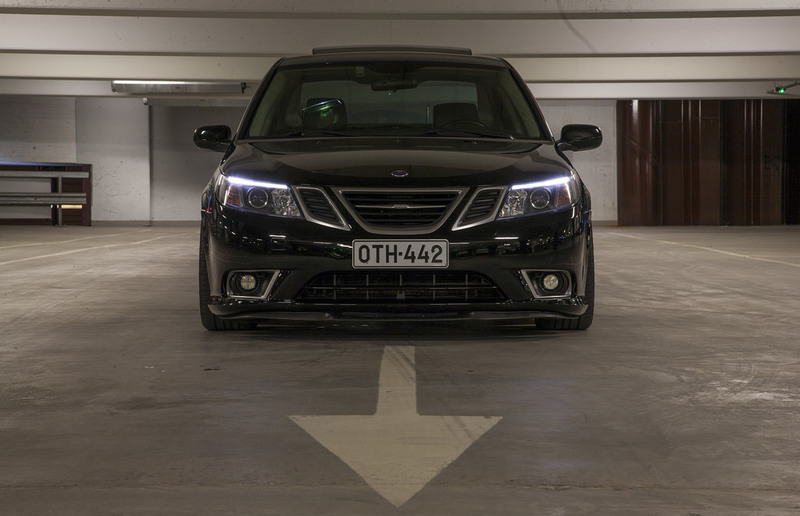 I have myself too SAAB cars, a 93 sport sedan 2,0T and a OG 900 i16v. 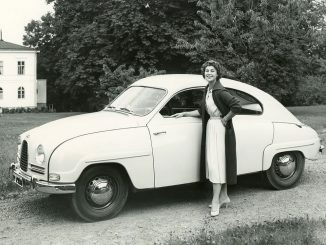 Both are nice cars – i drive them every day.